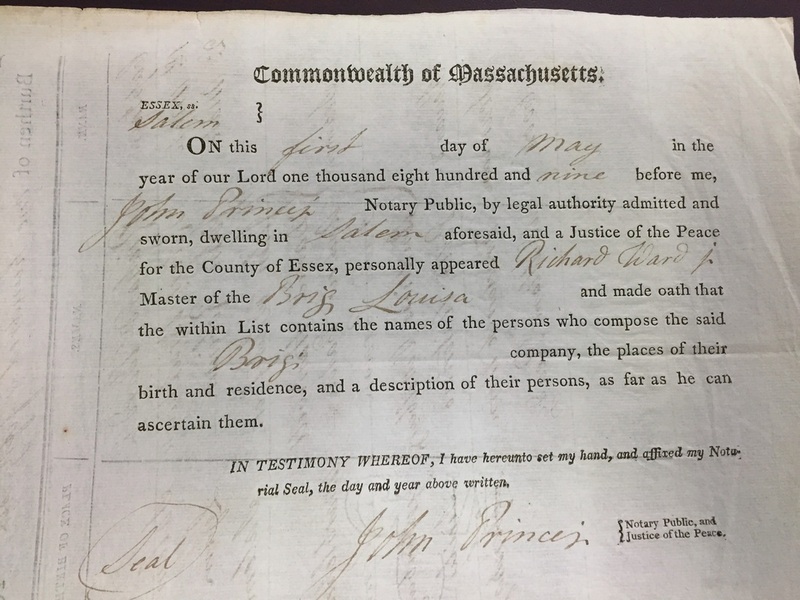 The same year Daniel Hartwell had his victory in court (1807), he took a wife, Martha Cree of Topsfield, and subsequently fathered two sons, Daniel and Joseph (my ggg-grandfather). Not content to stay at home, Daniel took to the sea again in 1809, this time to ports in the Mediterranean aboard the Brig Louisa. Below are scans of the original documents from this voyage, found in the National Archives in Waltham and the Phillips Library of the Peabody Essex Museum. The crew list for the Brig Louisa's May voyage. Daniel Hartwell is listed on the second page. 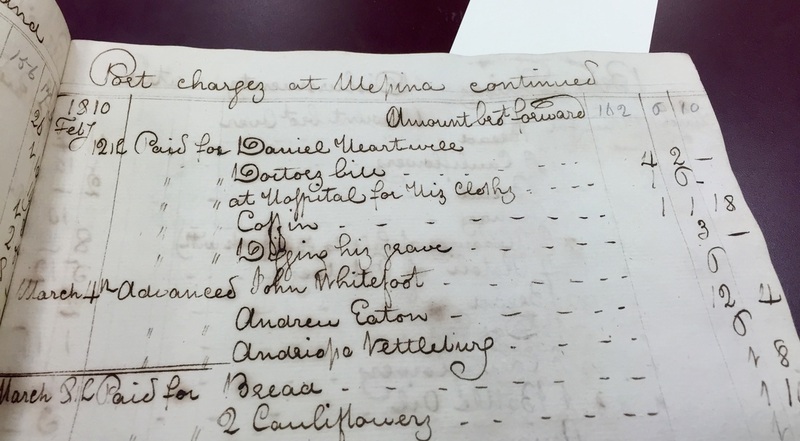 Source: Salem Crew Lists (alphabetized by ship name), National Archives and Records Administration, Waltham, Mass. 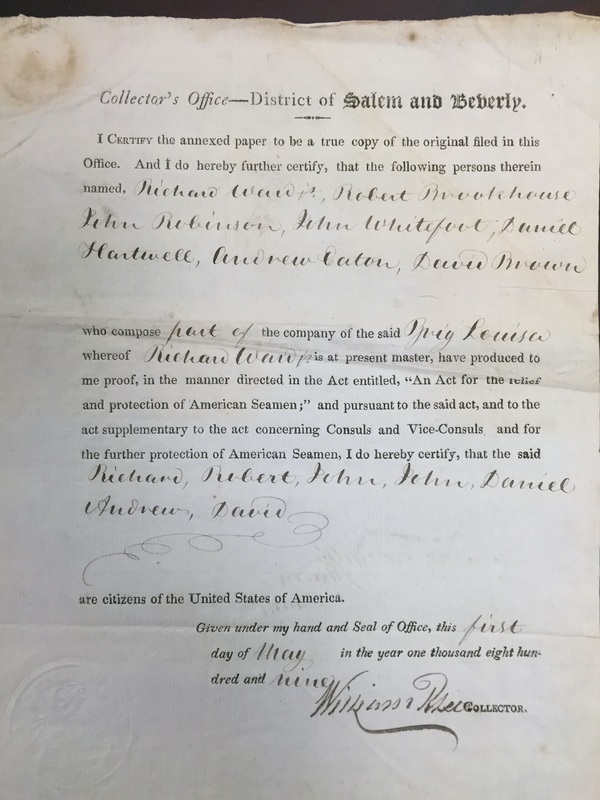 Seaman's Protection Certificates were authorized by the Fourth Congress on May 28, 1796, to protect American merchant seamen from imprisonment by the British. Daniel is listed on this document for the 1809 sailing of the Brig Louisa. Source: Salem Seaman's Protection Certificates, National Archives and Records Administration, Waltham, Mass. 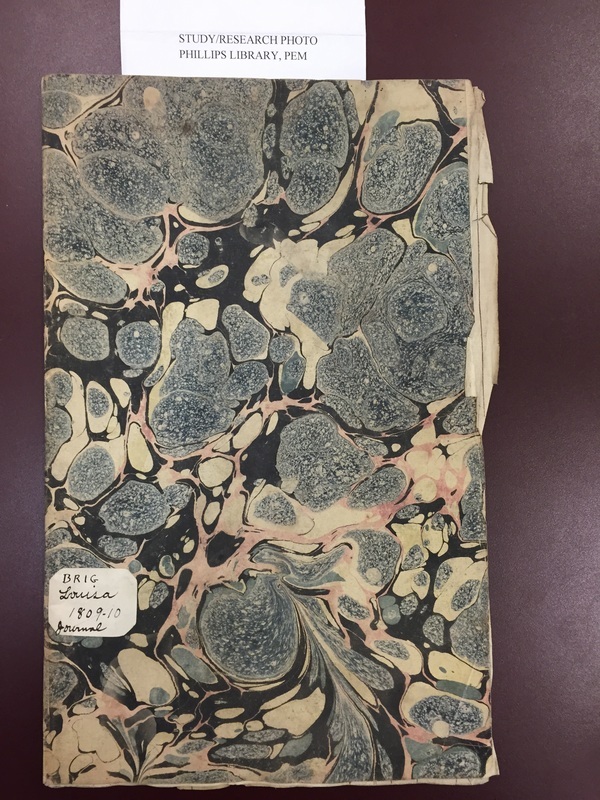 This is an account book for a commercial sailing voyage of the Brig Louisa from the port of Salem, Essex County, Massachusetts, to several ports in the Mediterranean Sea including Tangiers (Morocco), Algiers (Algeria), Palermo (Italy), and Messina (Sicily). Its dimensions are about 8 by 14 inches, it has a thin cardboard cover, and it contains about 24 handwritten parchment-like pages. The handwriting is clear and legible, with some bleed through, but not enough to cause difficulty. 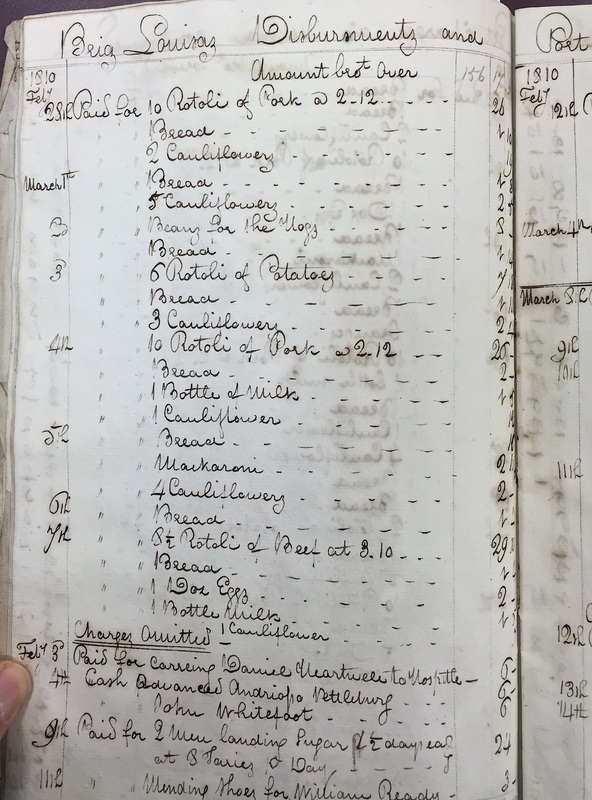 The account book had dated line items indicating amounts paid for goods and services during the voyage. These spanned the period from May 1809 through August 1810, and ranged from food purchases (especially bread, meat, eggs, vegetables and fruit), to tobacco, clothing, and cash advances to crew members while at the various ports. 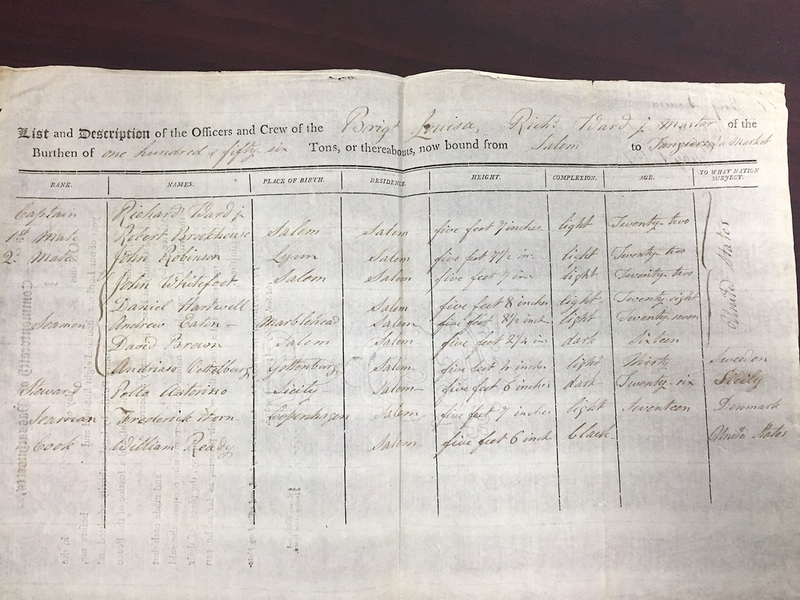 This account book contains eleven interspersed items for seaman Daniel Heartwell (Hartwell), my 4g-grandfather, born in Massachusetts in 1780. Six of these were tobacco purchases and cash advances as described above. However, five of these indicate that he was transported to a hospital in Messina, Sicily (Italy) in February, 1810, and subsequently died. The line items were on Feb 3, for transport to the hospital, and Feb 12, for the doctor bill, hospital bill, coffin, and "digging his grave." See below for photos of the cover and several pages containing the entries for Daniel Hartwell. 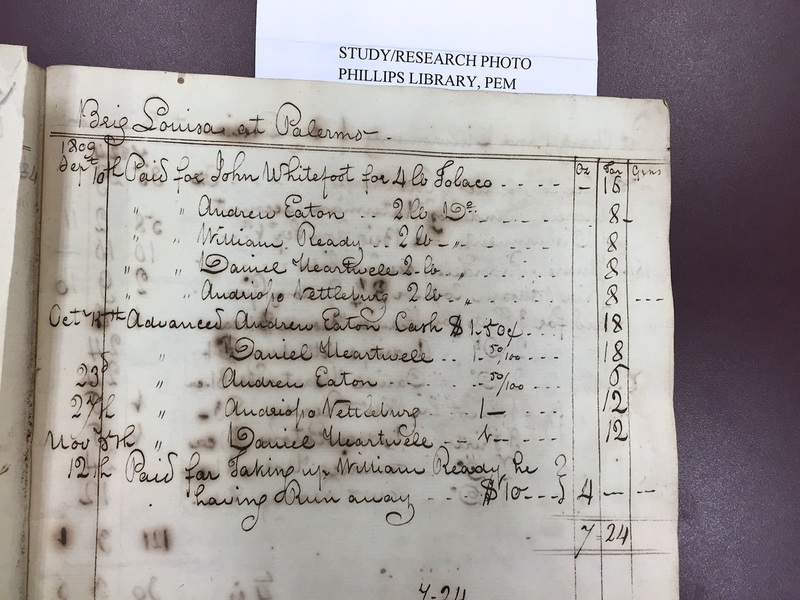 Source: “Account Book for Brig Louisa, 1809-1810,” MSS 639; Phillips Library, Peabody Essex Museum, Salem, Massachusetts.